1. 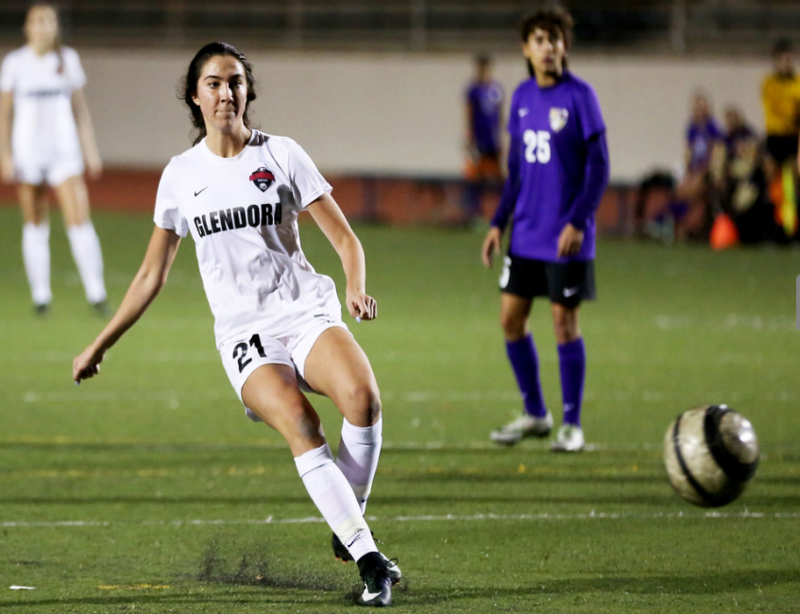 Glendora (15-3-1) — Crushed South Hills 3-1 to remain perfect in Palomares. 2. Bishop Amat (18-3) – Cruising, perfect 6-0 in Del Rey League. 3. West Covina (9-2-8) – Still leads Hacienda after back-to-back ties. 4. Nogales (12-3-3) – Is on an eight-game unbeaten streak. 5. South Hills (9-8-1) — Struggling to stay above .500. 6. Rowland (11-6-2) – Part of three-time race chasing Valle Vista title. 7. Covina (10-5-1) – Consecutive 4-0 wins over San Dimas, Northview. 8. Los Altos (8-7-6) — Climbed to second in Hacienda. 9. Wilson (7-6) — Is tied for second in Valle Vista with Rowland, both 4-2. 10. Arroyo (8-5-5) – Is 4-0-4 in Mission Valley League. There is a lot on the line for these teams with 2 weeks left in league. A lot of good games this week with playoff implications. 9. Rowland- After a really good start this team has struggled to be as good as it was. Offense doesn’t look as strong as the beginning of the season. I heard. I wonder what happened. For that defense to give up 4 goals it’s unheard of. Palomares and Hacienda are definitely one of the hardest leagues in the area. Not in the SGV but Baseline is also pretty tough. absolutely, i will be heading to two games this afternoon and tonight to do my top ten, boys seems to be more clear than girls. i agree current is most important, but I am going to take into consideration level of competition in league as a big part. Would like to see your top 10. I usually do mine based on how the team is doing in the now.